Not sure if you want to become a pilot? 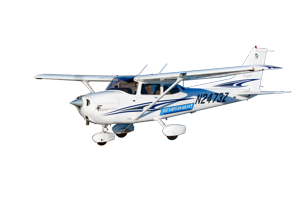 Take a demo flight! (Or get one for your loved one or friend!) Click on “Learn More” for a thorough review. We wish to make sure that the would-be pilot feels comfortable in their decision to fly with us. So when booking a demo flight, you can be assured that it will only be the instructor and the potential pilot. We do not allow others in the plane that could distract from the conversation and flight introduction. 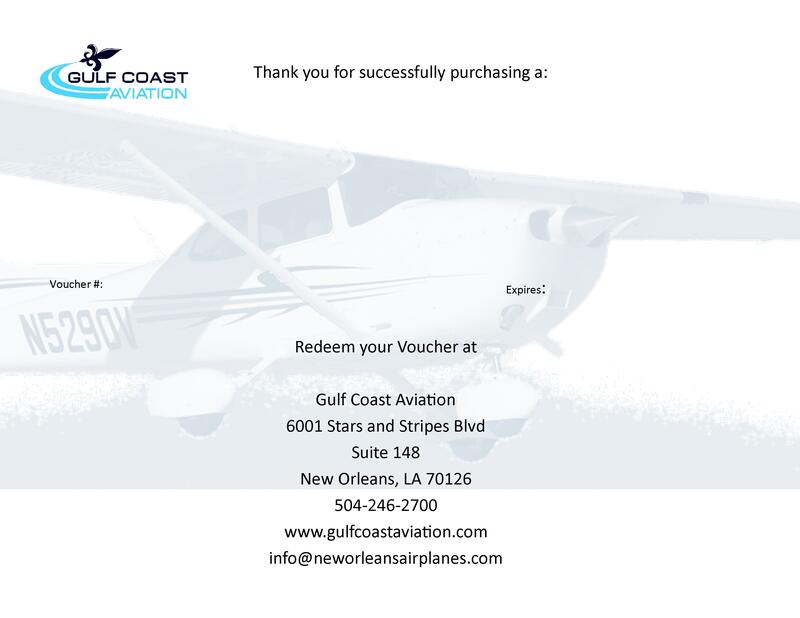 After payment, you will be emailed a link that you can use to schedule your discovery flight, or you may choose to call us at 504-246-2700 and we will be more than happy to assist you! Please note, that discovery flights need to be scheduled at least 24 hours in advance. If you have a special request, please call us and we will be happy to discuss. 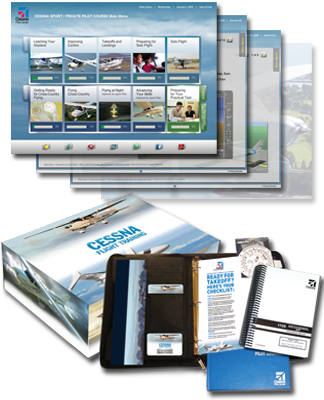 SPECIAL: Receive $40 off the price of a Cessna Flight Training Kit if you purchase the day you take your Discovery Flight!